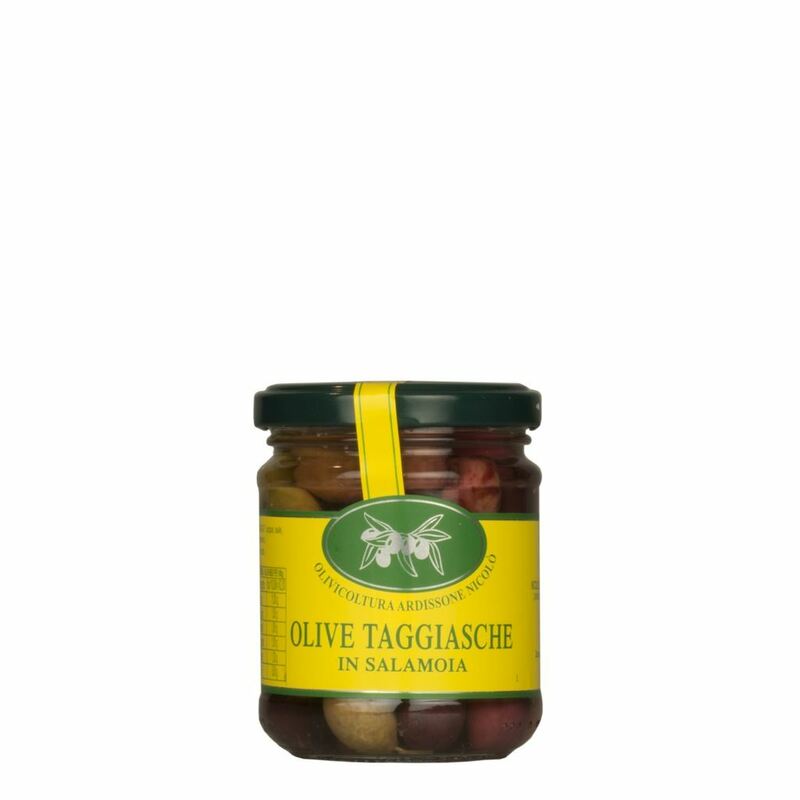 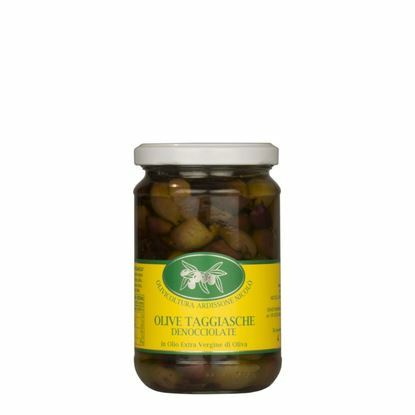 Taggiasche olives in brine are typical olives of our area and in particular of the province of Imperia. 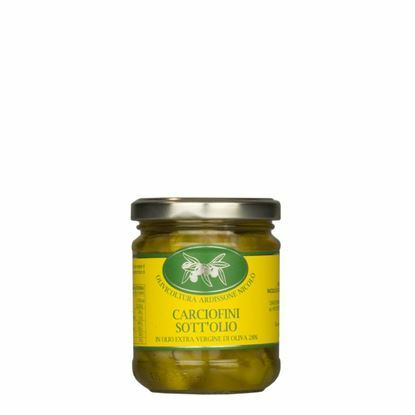 They have medium to small size and a varied color ranging from green, purplish, to deep brown when they are riper. 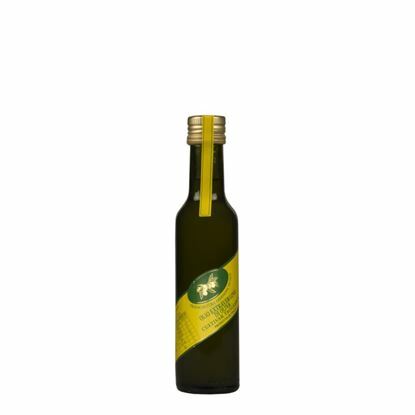 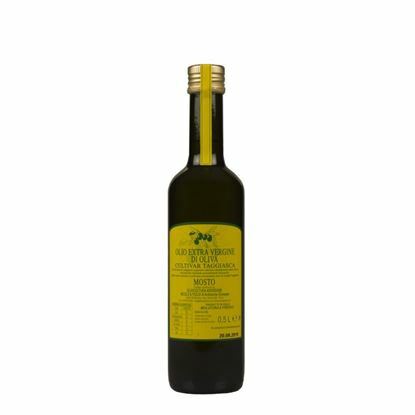 Our recipe: water and salt, flavoured with laurel, thyme and rosemary!